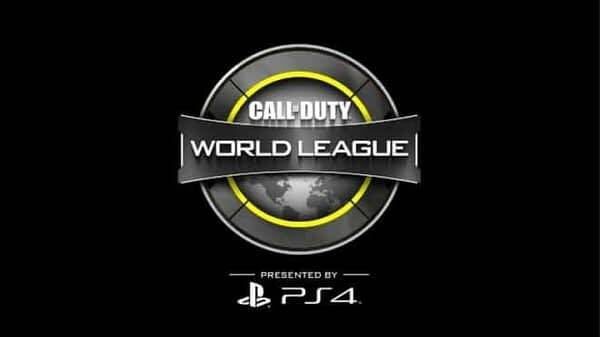 Activision has kicked off the finale of the record-setting 2018 Call of Duty World League season with the 2018 Championship tournament. 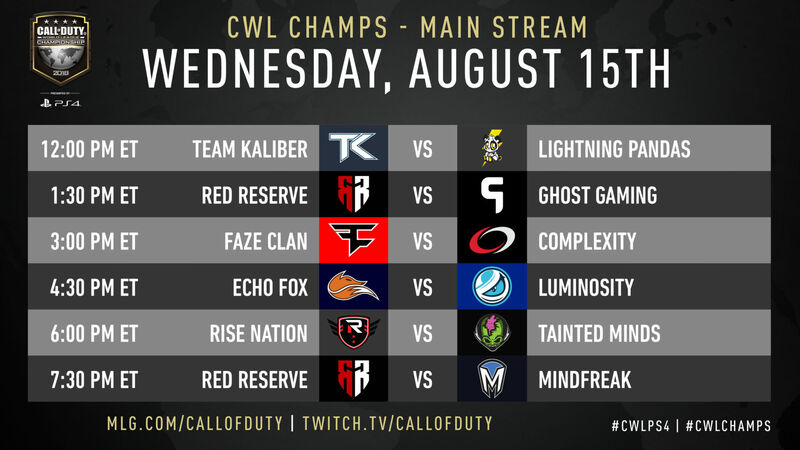 The five-day competition featuring Call of Duty: WWII begins at the MLG Arena August 15th–16th before moving to the Nationwide Arena this weekend August 17th–19th for the final elimination rounds and championship match. 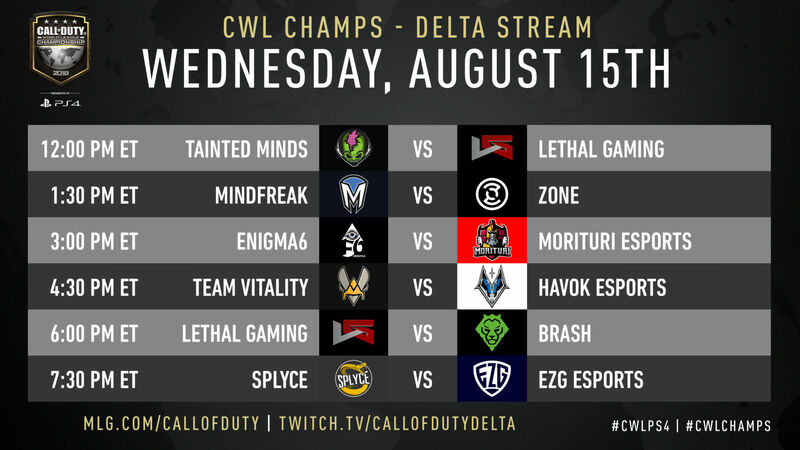 Throughout the season, teams have been competing to earn a spot in the biggest event in competitive Call of Duty, with teams from around the world vying for a Championship ring and their share of the event’s $1.5 million in prizing as part of the $4.2 million season-long purse. The top 16 teams from the Group Stage will move to a double-elimination format on Friday before a champion is crowned Sunday evening. 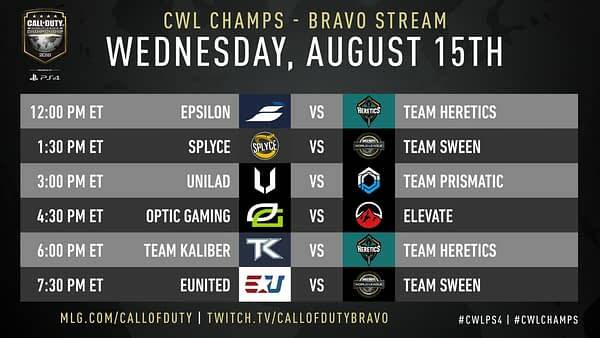 The event will be broadcast in its entirety from August 15–19 on MLG.com/CallofDuty, Twitch.tv/CallofDuty and via the in-game Call of Duty: WWII Theater on PlayStation 4. 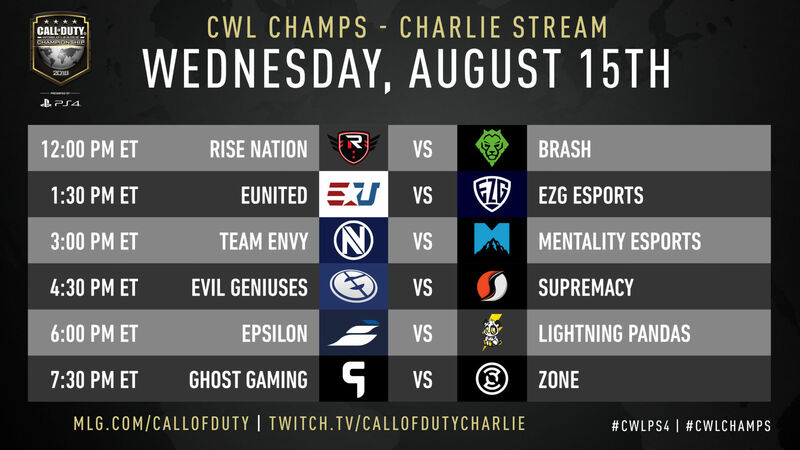 Championship Sunday will be broadcast on Twitter via @CODWorldLeague. 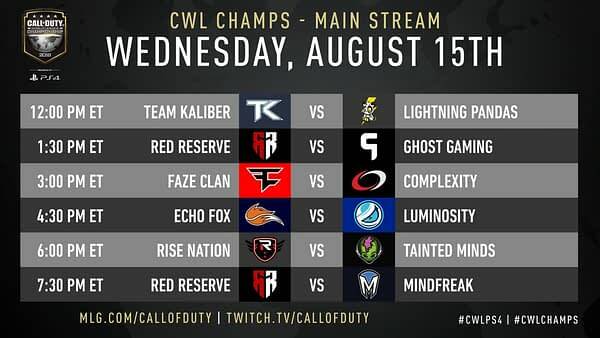 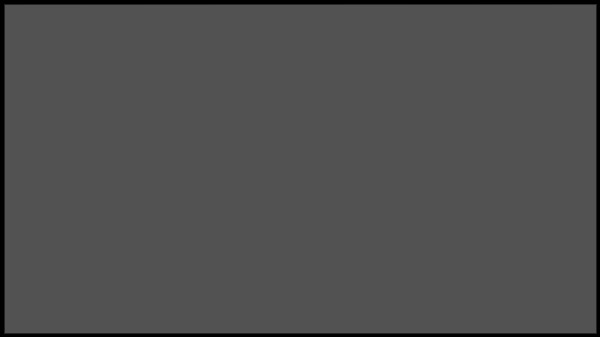 You can check out today’s streaming schedule below.